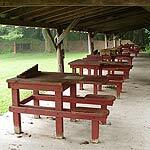 Is there a wedding in the future? Maybe an Anniversary or a Birthday Party? 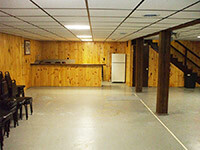 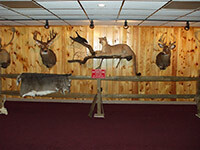 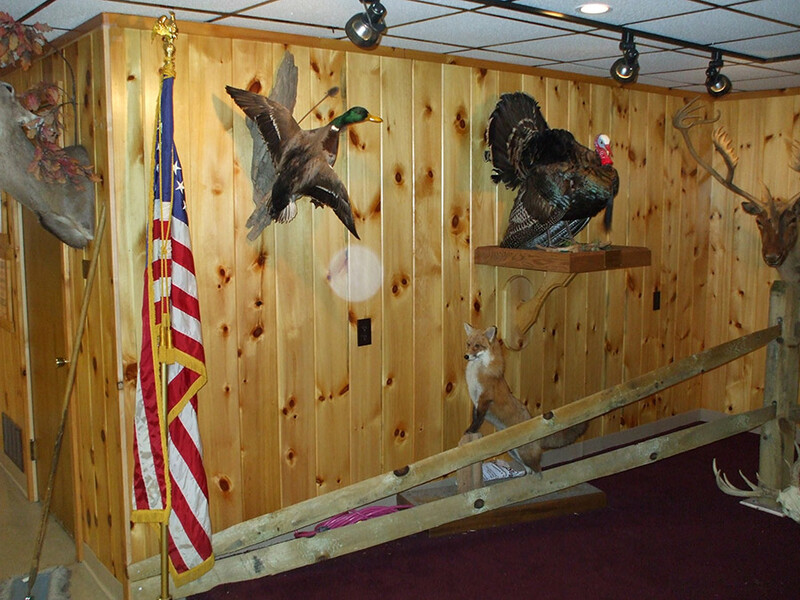 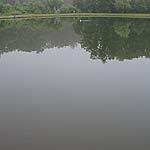 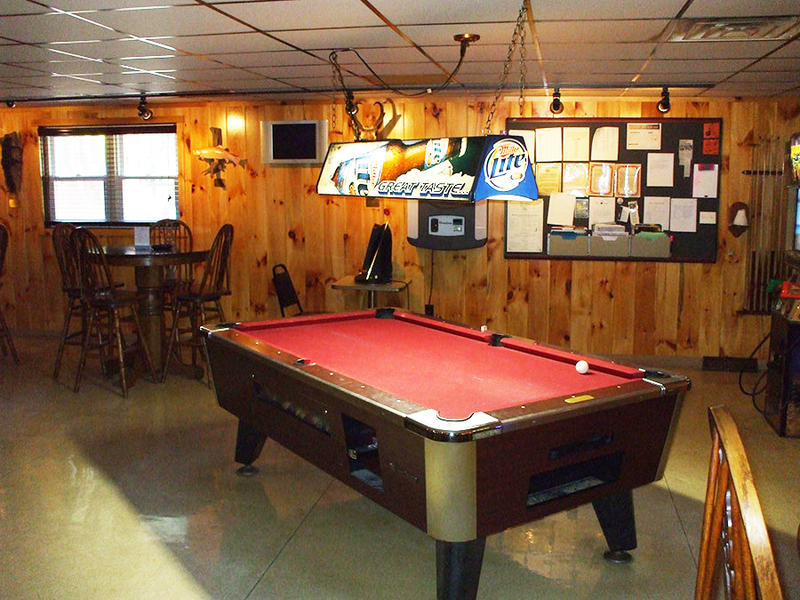 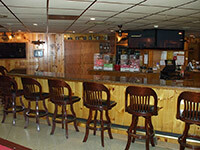 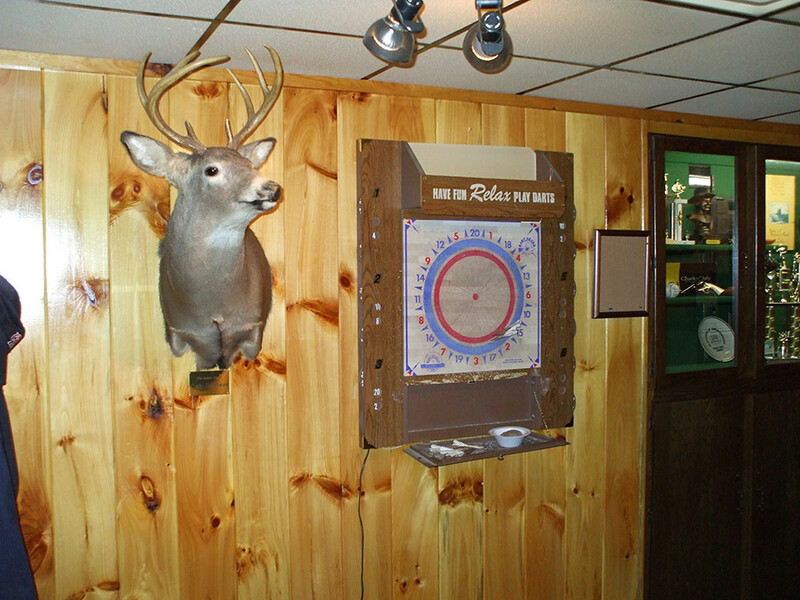 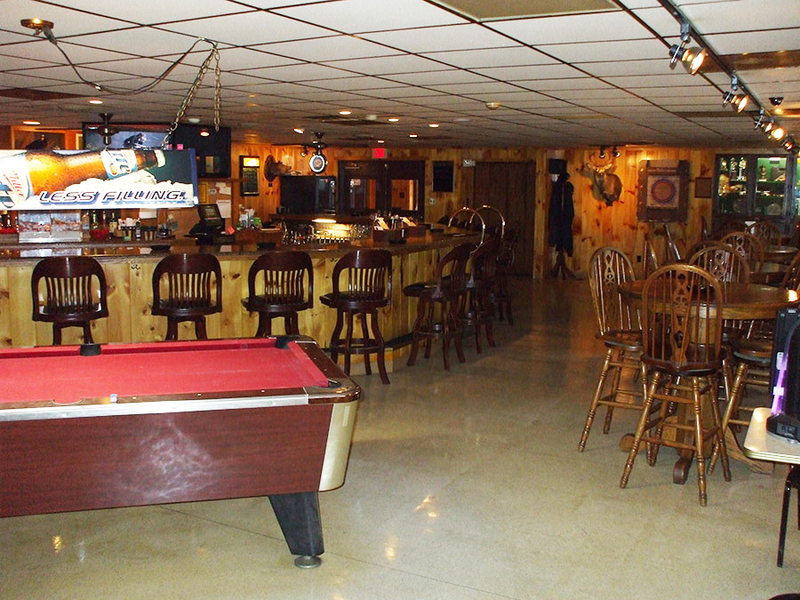 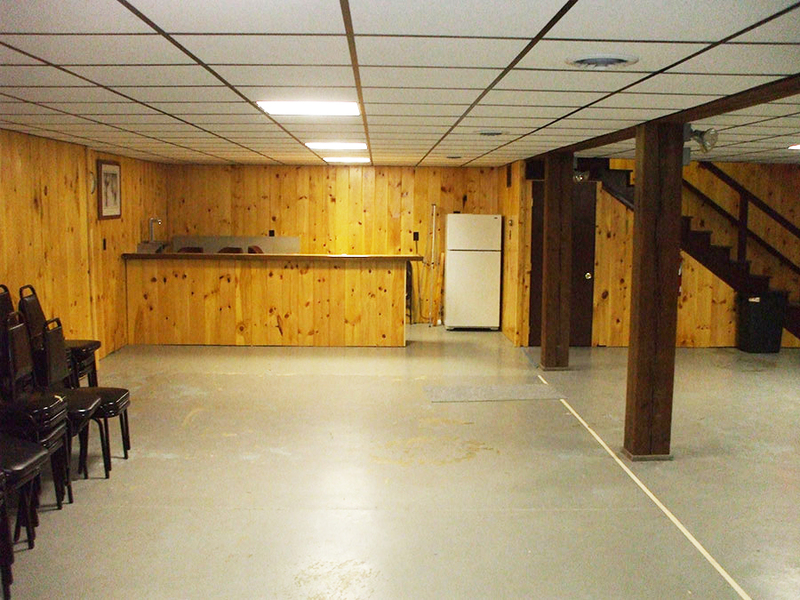 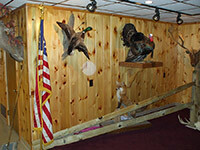 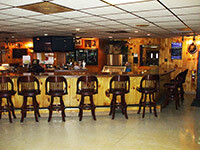 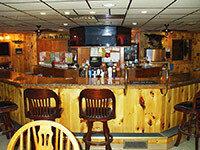 If so, why not consider the Elstonville Sportsmen's Association for your party or function. 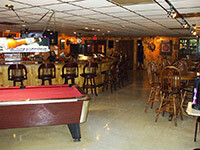 We have plans available to accommodate all types of affairs, large or small. 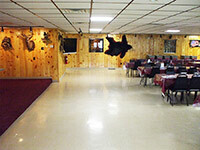 We have the package that can make that special day or night a memorable fun-filled experience for everyone. 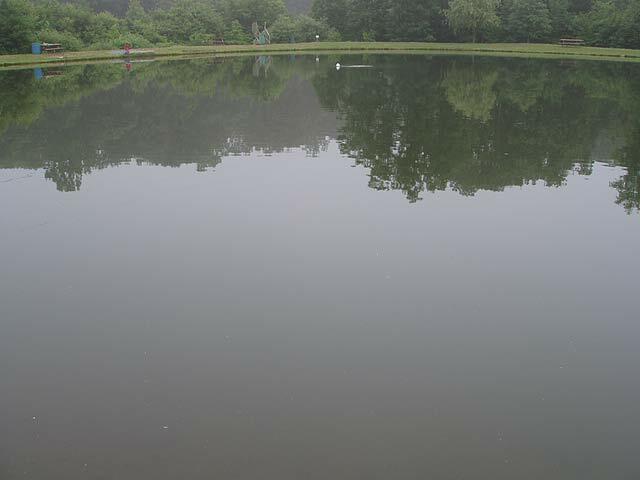 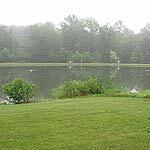 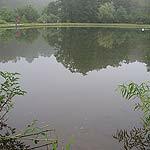 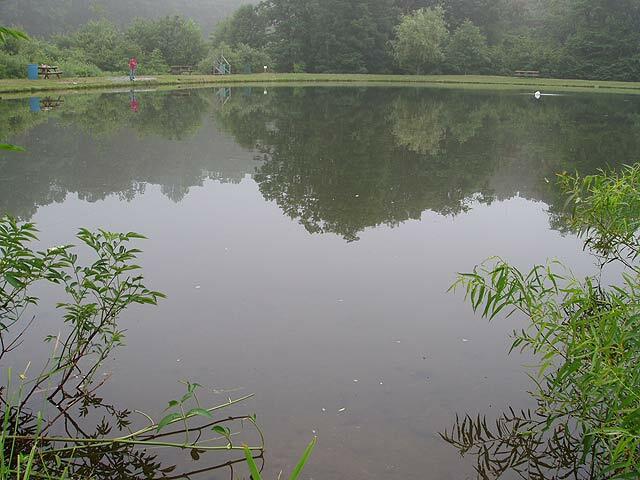 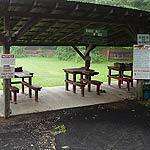 Contact the Club Manager for a schedule of times and dates available. Banquet Room pictured below. 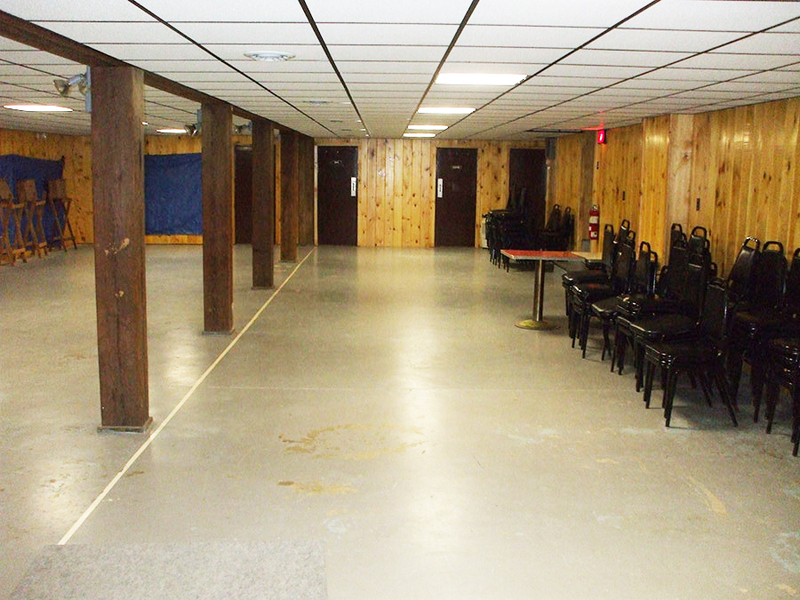 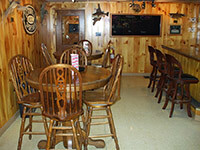 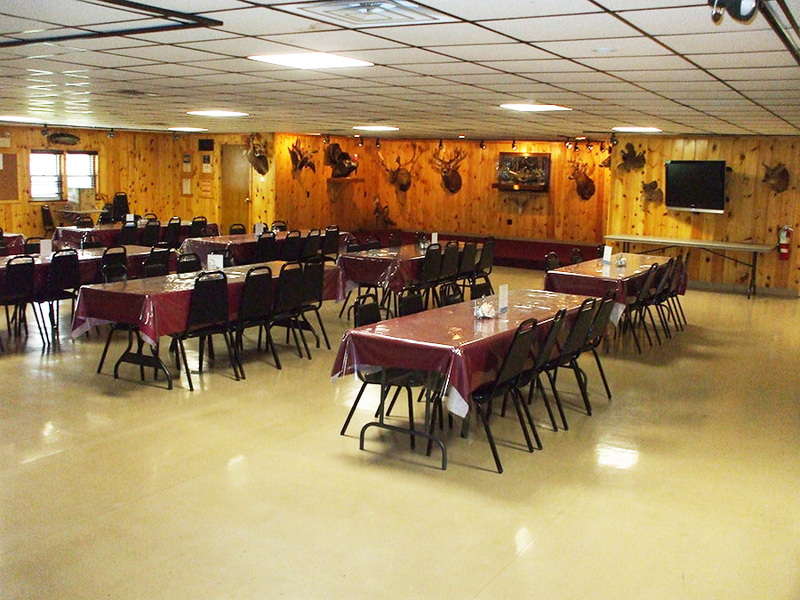 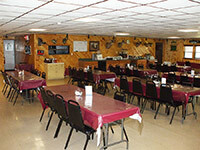 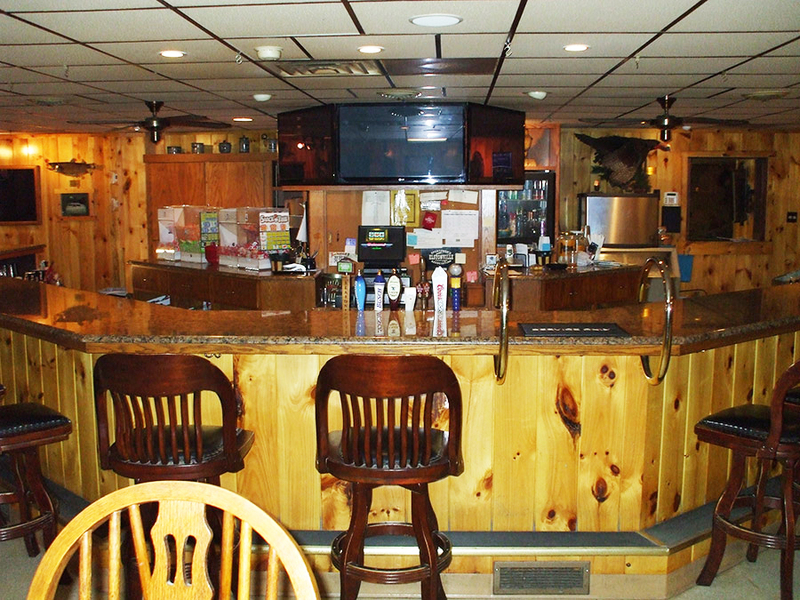 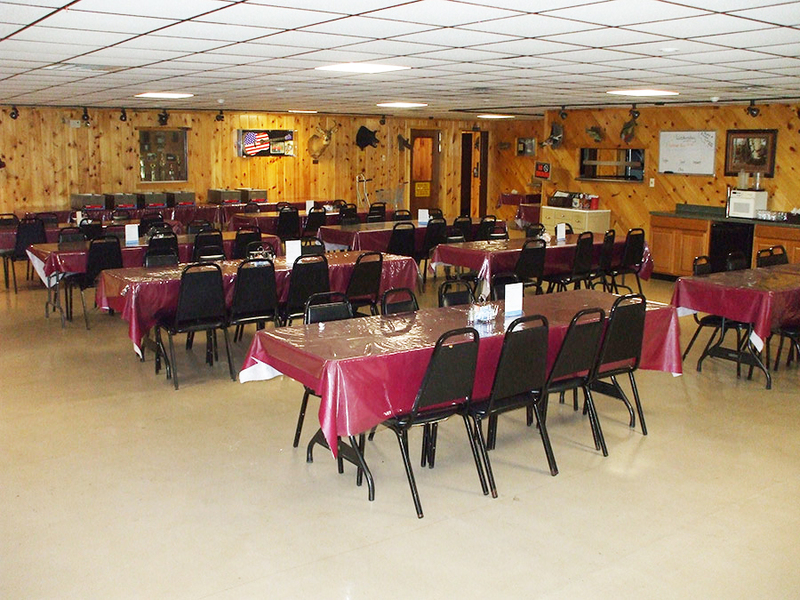 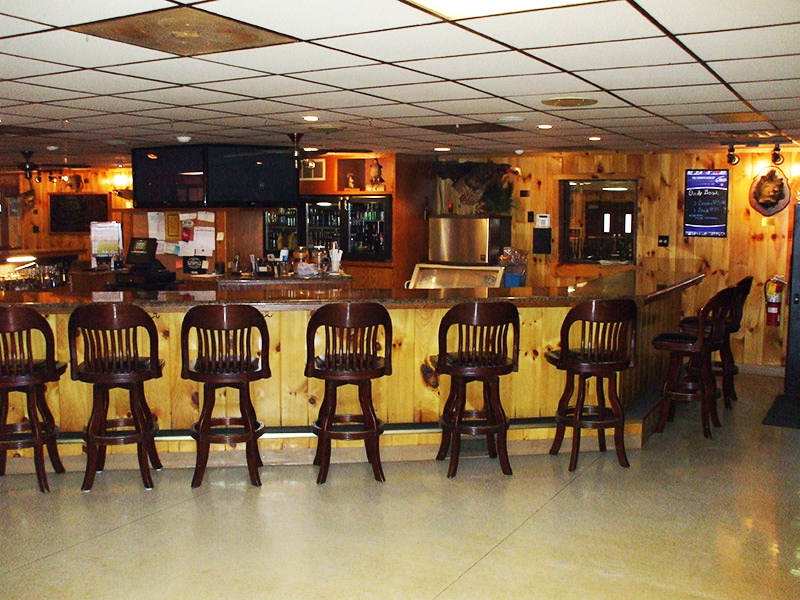 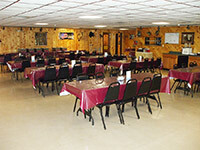 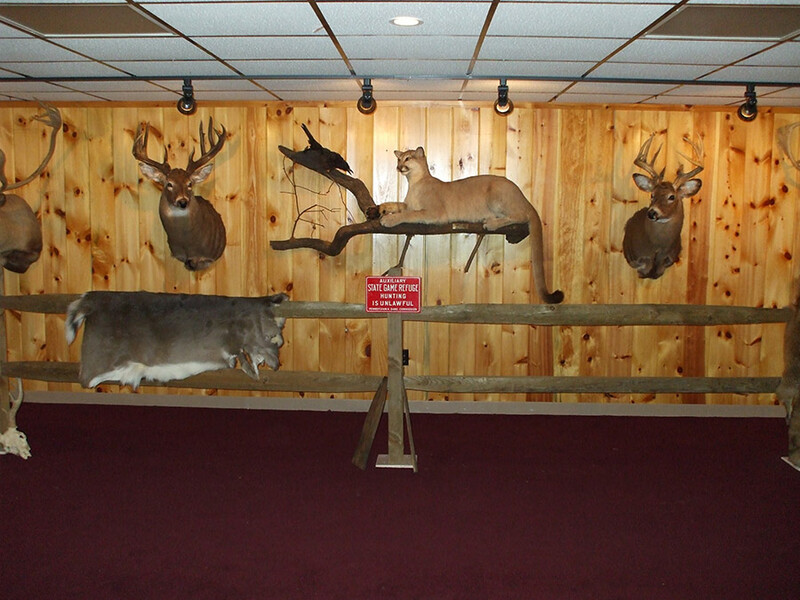 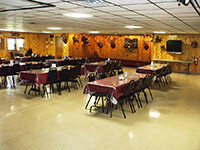 The Banquet Room accommodates 150 persons and the cost is $325.00 for a nonmember and $225.00 for a member. 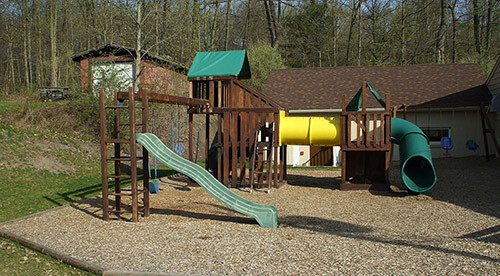 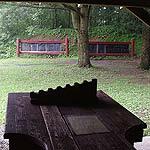 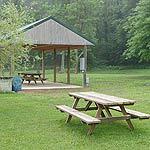 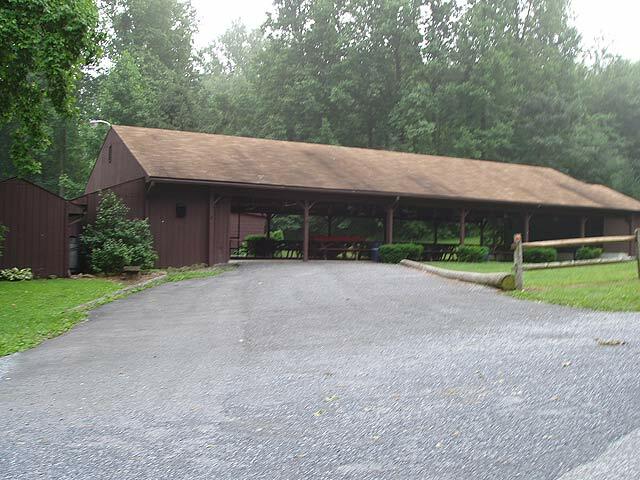 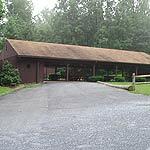 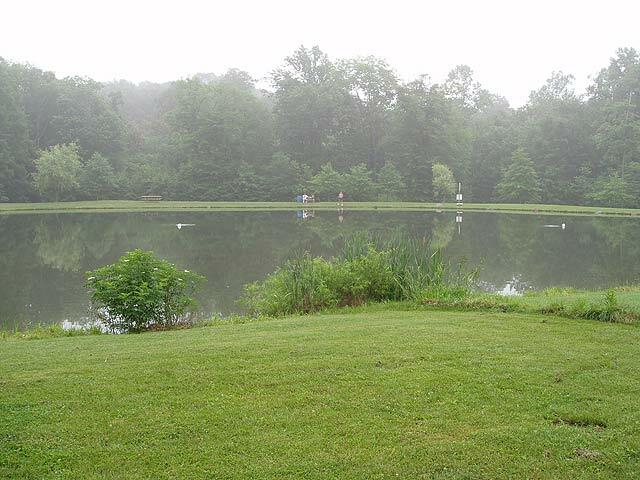 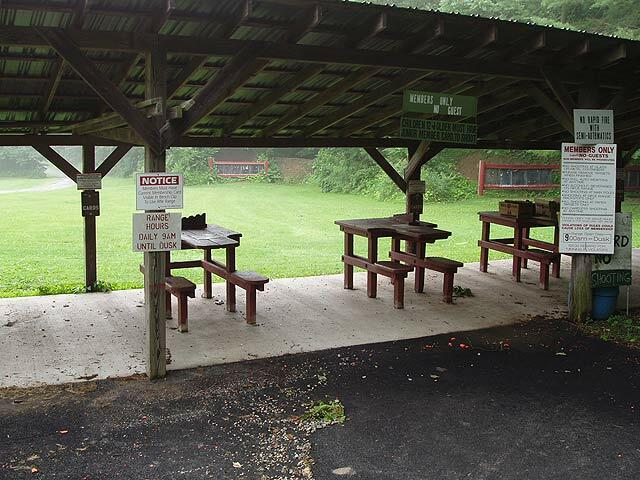 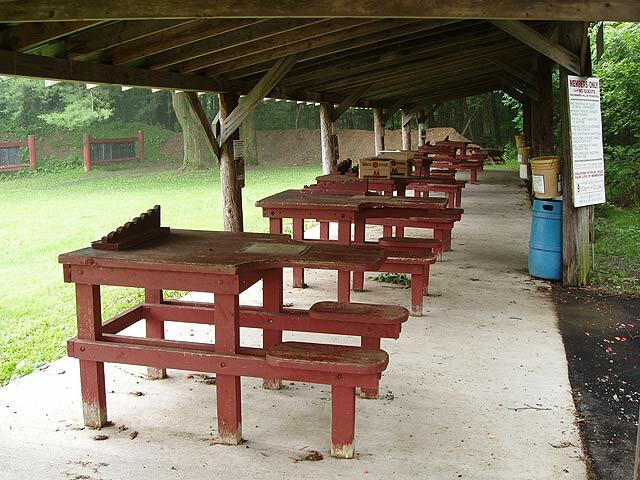 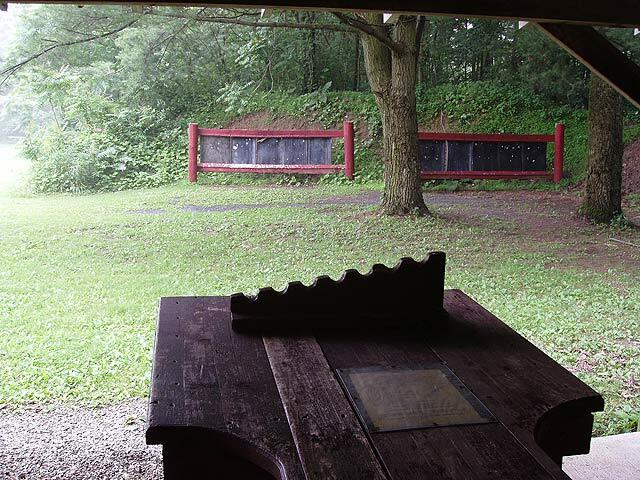 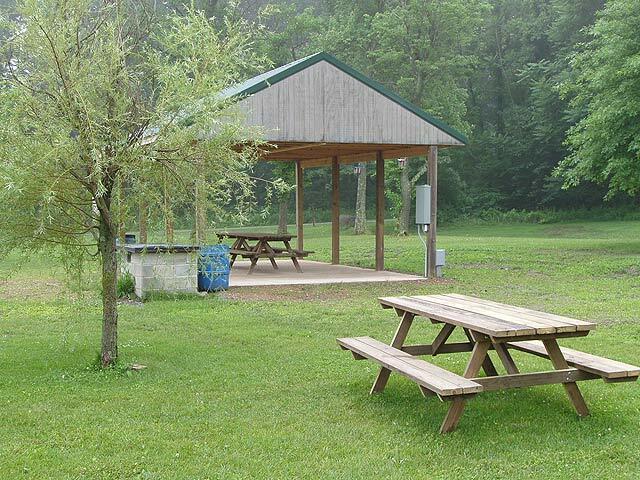 The Pavilion can accommodate 200 persons and the cost is $300.00 for nonmembers and $200.00 for members.